Best SEO service company around. It made my local barbershop get over 150 Google Reviews on local listings! My business has improved alot ever since the start of my SEO campaign! We are a team of SEO experts based online that started in the outskirts of Ottawa, Canada. We stay current with the latest SEO updates on a daily basis. 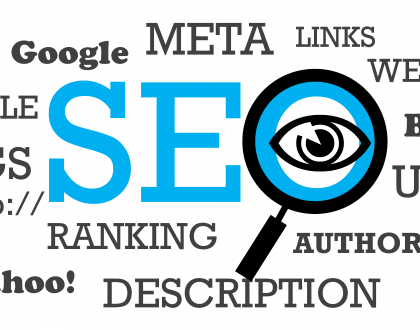 Our unique and hands-on approach to SEO allows us to increase your Google organic keyword rank.